In the run-up to Christmas, the city centre around the town hall and the Roland statue, a UNESCO world heritage site, is transformed into an atmospheric Christmas market with more than 170 festively decorated stalls. 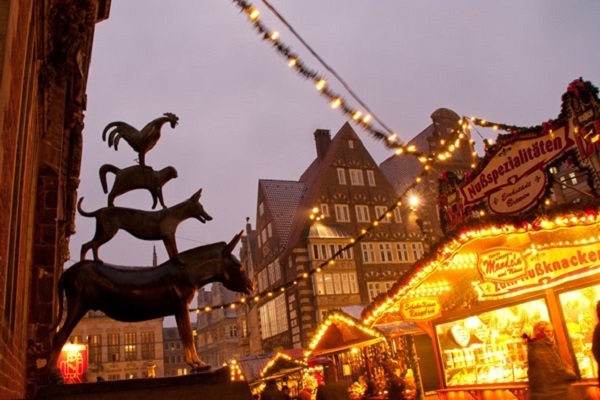 It is regarded as one of Germany’s finest Christmas markets. This years Christmas Market starts on November 27th, so it is possible to connect a visit with the MDE Conference.